You can also leave a comment by scrolling down a bit and use the review link. Jag är mycket glad att jag hittade detta dykcenter på Tripadvisor. Har kännt mej myckt välkommen och väl omhändertagen. All personal, från dykinstruktörer till båtförare var otroligt trevliga och Proffisionella. Frank var för mej ett stort stöd och till mycket hjälp. Tack. Fantastiskt ställe. Thank you very much for your review. Frank is checking regularly Tripadvisor and he is surely happy to read this. Hope seeing you again and best regards from the Philippine Fun Divers team. Я побывал в разных дайв центрах на Филиппинах, но постоянно не перестаю хвалить и уважать Филиппин Фан Дайверс за организацию и их отношение. Кто-то пишет, что это только для профи, но я пришёл на свой первый дайв сюда. Сдал здесь 5 курсов. Научился плавать, фотографировать и просто понимать подводный мир. Один очень важный момент, который мне нравится – это их отношение к подводному миру. Они учат всех и сами показывают прекрасный пример бережного отношения к природе и подводному миру. Для меня за эти 2 года это место стало больше, чем просто очередной дайвцентр. 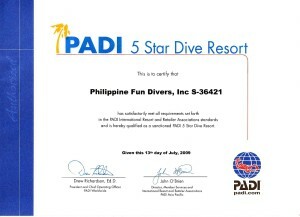 Ask Sergei Grebenshchikov about Philippine Fun Divers, Inc.
After finishing my medical studies last september, I wanted to go on my PADI certificates and get the DiveMaster. 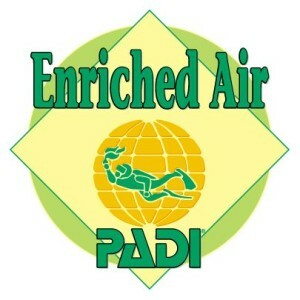 Looking for a good place, I choose Philippine Fun Divers to go training for a month. What a good choice! All the staff is very friendly, but most of all everything is done in a very professional way. As a DM student, I saw all the ins and outs of the shop, and nothing was left aside. Holger is a very good president, and as he said “Security comes first”, and that is so in PFD! You get a very good equipment, check periodically by the staff, and repaired immediatly if needed. Rena is a very good manager, teaching a lot of different technics. Frank was my personnal instructor, what a reliable man and funny! Definitely you can go to PFD to have a good dive without hesitation, nearly closed eyes (but you will miss all the beautifull stuff underwater). This is where to have FUN, and to stay SAFE! 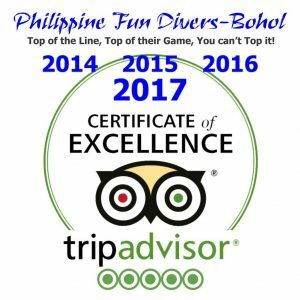 Ask Arnaud Peytremann about Philippine Fun Divers, Inc. I spent 6 weeks on Alona Beach in may-June 2013 intending to get certified as a Divemaster. 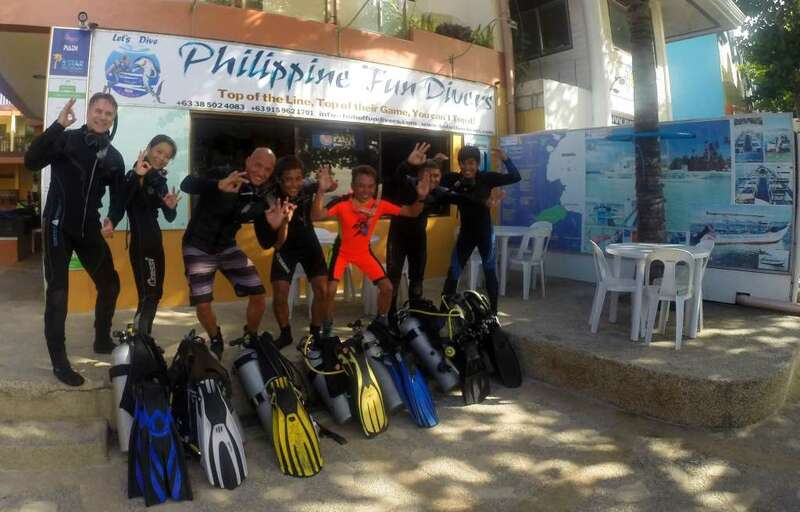 I was advised to dive with Michelle Tinsay who is instructor at Philippine Fun Divers and that´s how I get to experience diving with one of the best dive shops on Alona Beach. 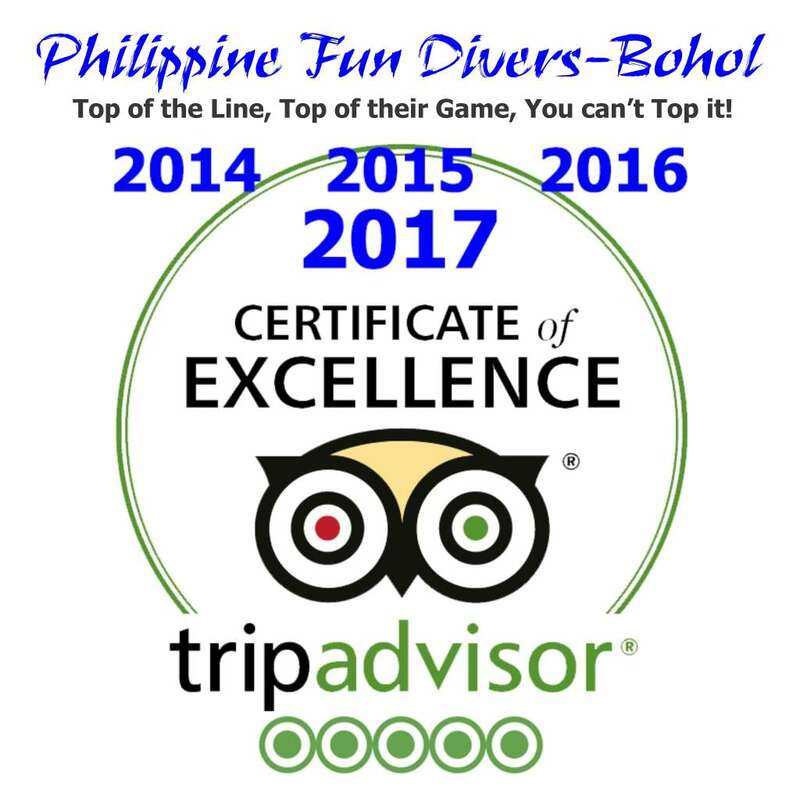 I had a fantastic time at Philippine Fun Divers first of all because all the staff is kind and lovely, very helpful and then, because they’re highly professional. You’ll see that the dive shop location is very convenient, few meters from the shore and with direct access to a pool to practice skills before going to the ocean, if needed. I believe Philippine Fun Divers has the best equipement, boats and staff on Alona Beach and I strongly advise divers to dive with them, whatever their level. Toto and Edgar will help you to spot macro stuff and famous frog fishs, Hiroshi is known to find whale sharks, Rena and Michelle are very experienced and patient instructors who love teaching, from open water course to divemaster. If you apply for fun dives you’ll definitely have fun in beautiful dive spots, and if you want to learn how to dive or get better, you won’t fail and will learn best and safe practices. If you have the chance to meet Holger, you’ll learn much from this former military diver and coast guard who has very specific experience and always has great stories to tell about it. As for me, I started with the Emergency First Responder course, then passed the Rescue diver course and eventually succeeded in the Divemaster course. I studied and worked closely with Michelle who was more than a mere instructor, she is now a friend and I will always thank her for all she has taught me. She’s the best to give you confidence and bring you to go beyond your limits. Special thanks to all Philippine Fun Divers team : Michelle, Rena, Holger, Toto, Edgar, Hiroshi, JC, Nicolas, Philip, Jose, Boro, Captain, Flor and Lisa, I love you guys <3 and hope I will see you again! Ask Ingrid Gnanadicom about Philippine Fun Divers, Inc. When you enter the shop you can feel and see already, that you are surrounded be real professionals who know very well what they are doing. Starts with proper planning and organisation, goes on with care for equipment and finally ends up with perfectly performed boat rides and dives. No matter whether dive guide, boatmen or instructors, all of the love there jobs and the customer can feel it. Friendly, organized and allways helpful. The team makes you feel that they want you to have great dives and fun. As well the prices are clear and have no hidden costs like in many other dive shops. So we had great two weeks of diving and for sure will come back again! Ask Mike Lehmann about Philippine Fun Divers, Inc.
Great dive shop – Went with them for my first day of diving. A bit more expensive than the other shops around, but the equipment is top notch and the boat is brand new (3 months old). Overall great experience. 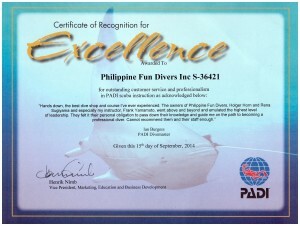 Ask Pamanda about Philippine Fun Divers, Inc.
We, a couple made our OWC with the Philippine fun divers and Frank. All in all was just perfect organized and on a high quality level. Frank was very flexible with the OWC theory and practices, so we could perfectly match the OWC with our holidays. Beside it was a really amazing experience and great to meet him like a friend. Additionally the whole team always gave us a warm welcome and a great support in all queries. Liza, Flor, Toto, Alan, Dolly, Frank . . . just all of them are passionated in their work and customer care. Ask NicoleReimer about Philippine Fun Divers, Inc. I got my OW there, with Frank Yamamoto, who is a very good teacher and person! Also, girls working there, Lucy and Flor, always smiling and taking care of everything. They have also some boats, very new, and boat staff also was perfect. Manager, Rena Sugiyama, also very friendly. About material, also very new, and I got my own material for two days. I’m living in Japan, but definitely, I’ll try to visit them again!!! Next step Advance OW! Ask Ruben F about Philippine Fun Divers, Inc. I did my AOW course in this shop 3 years ago, and did 3 fun dives a few days ago. Everything is really well organized, their gear and boat are somewhat brand new, staffs are kind and try to help everything. Especially their full time manager(she is also instructur) can speak both Japanese and English, so it would be a good choice if you feel comfortable for Japanese communication. Their price is not really beneficial when you do not bring your own gear. However, it is located just next to the Lost Horizon Resort; so if you stay at the Lost Horizon (and have enough budget), it is still good choice. Ask yonul about Philippine Fun Divers, Inc. Wonderful place that has been around for years! Very trustworthy staff and reasonable prices. The owner is absolutely amazing. You can tell he is highly experienced in his field which is comforting when you are a first timer. We will definitely be back! Ask Lena D about Philippine Fun Divers, Inc.
Nicely run shop with friendly staff greet you as you walk in. Lisa was my first point of contact and makes great impression, continuing to do so throughout my days diving with them. Holger the manager runs a smooth operation, rental gear is good, the boat is fantastic, dive guides (Greg especially) really knew the sites and where to find the cool critters making my job as a photographer much more productive. Ask RWBrooks about Philippine Fun Divers, Inc. I had limited time to find the right diving center (for the Open Water Certification) so I trusted in Tripadvisor’s reviews and I absolutely do not regret it. It is thus my turn to help you. First, my instructor Frank was very nice. He was also flexible, and I could manage my time as I wanted. So I only needed 2,5 days for the OWC, and had more time to enjoy Bohol. The equipment was very good and I felt confident to dive with it. Last but not least, the staff was very nice. Mainly, they helped me to prepare my arrival by emails and it was very helpful. Conclusion: if you want to dive in Bohol, go there! Ask Loic-da about Philippine Fun Divers, Inc. I did the fun and educational, but also intensive rescue diver course. My dive instructor Frank is able to explain everything clearly. Doing the exercises over and over again with eye for all the small details that need improvement Frank provided me the foundation for perfecting my rescue diver skills. 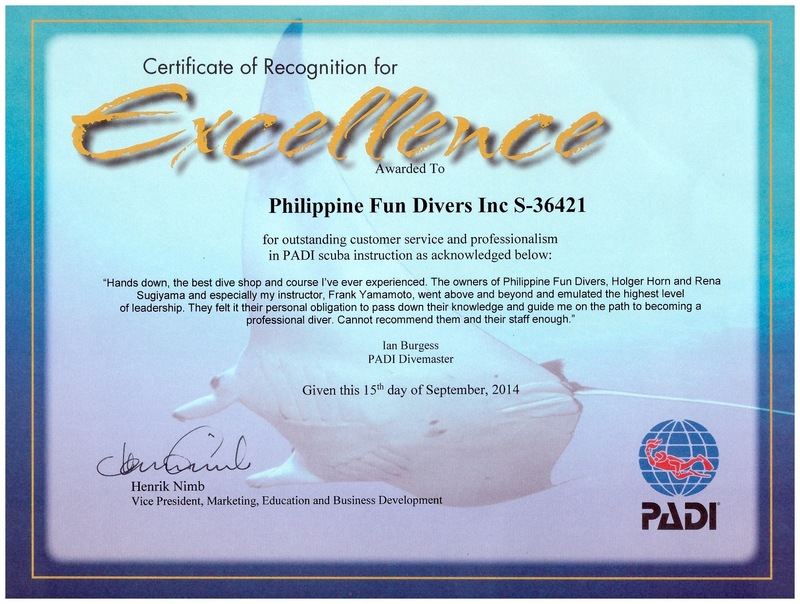 The Philippine Fun Divers is a professional organisation that puts safety in first place followed by fun. They operate as a real team to make things happen. The equipment used is high quality and during the course you will have a private set of gear available. 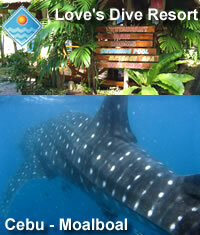 Going for a fun dive or a dive course at Philipine Fun Divers will most likely meet your expectations. Ask Pepijn33 about Philippine Fun Divers, Inc. 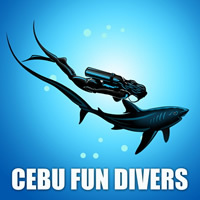 Ask a question about Philippine Fun Divers, Inc.
Удобное расположение, прекрасная команда, лучшее соотношение цена/качество. Лодка оснащена лучше всех. Прекрасный ночной дайв-сайт прямо “перед носом”. Если вы дайвер со стажем, то объяснять про этот клуб не надо, если же вы про него ничего не слышали, но оказались в этом месте, даже не думайте, только сюда!Почему, в принципе, более подробно написано во всех других отзывах. Я просто, как дайвер со стажем, советую еще раз!!! Ask StepanRY about Philippine Fun Divers, Inc.
Après avoir demandé à tous les centres de plongée de Alona, eux seuls m’ont proposé une plongée sans PADI (leçon), bien que j’ai déjà effectué 5 plongée auparavant à un prix relativement correct : 2300P (en comparaison aux autres propositions). Le spot présente une fosse avec des coraux et poissons magnifiques. La plongée s’est effectué tout d’abord à 5 mètres puis jusqu’à 12 mètres dans la fosse. L’accompagnateur Allan, a été très sympathique et patient. Ask Lauranette about Philippine Fun Divers, Inc.
Während des 1-monatigen Philipinen Urlaubs suchten meine zwei Freunde und ich eine Tauchschule am Alona Beach um unseren bereits in Deutschland begonnenen OWD zu beenden. Nach der Besichtigung einiger Tauchschulen machten die Philipine Fun Divers, vor allem nach dem netten Gespräch mit unserem späteren Tauchlehrer Frank einfach den professionellsten Eindruck. Wir absolvierten mit Frank unsere noch nötigen 4 Freiwassertauchgänge bis wir unseren Schein in den Händen hielten. Hierbei fühlten wir uns jederzeit von Frank hervorragend betreut, und hatten jede Menge Spaß beim Tauchen. Echt ein super Typ. Auch in Sachen Ausrüstung und Sauberkeit muss ich der Tauchbasis ein Kompliment machen, da wir im Anschluß auf Boracay mit unserer Tauchbasis und Tauchguide ziemlich ins Klo gegriffen haben und so einen guten Vergleichen hatten. Wir können die Philipine Fun Divers wirklich nur jedem weiterempfehlen. Macht weiter so. Ask Freddy481 about Philippine Fun Divers, Inc. Ask TLU573 about Philippine Fun Divers, Inc.